Who wants to have kawaii pink eyes? I do! 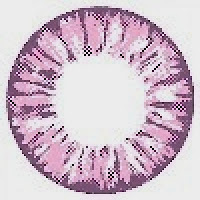 I think I may have just found the most vibrant non-freaky looking pink lenses in the planet so far! :))) Check it out yo!!! 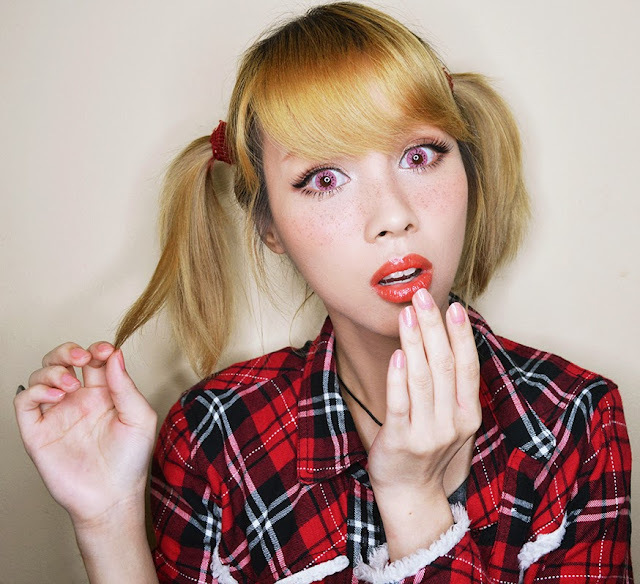 They are one of the largest online shops selling a wide variety of big eye circle lenses and contact lenses, false eyelashes, nail products and korean skin care and makeup products! 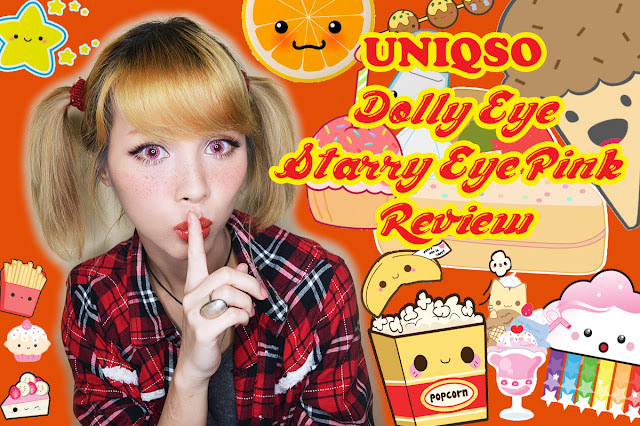 Dolly eye starry pink circle lenses can also be used as cosplay circle lenses; because of the vibrant pink color. 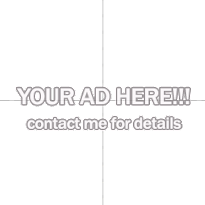 Dolly Eye is a rebranding of EOS circle lenses which are completely safe to wear due to achieving several medical certficates. What's great about them is that shipping for these lenses took no time at all! Normally when I order lenses from stores in Malaysia/Singapore/Hongkong...they would usually take around 30 days to arrive by regular registered post but I got these lenses within 2 weeks from ordering. How awesome is that!?! 5/5 Color- The color is a very vibrant almost opaque baby pink...just the way you want your pink lenses to look like! So perfect! 4/5 Design- Very pretty crystal like pattern with no dark limbal ring. 3.5/5 Comfort- Comfortable for its diameter but you need to moisten your eyes after a couple of hours or so if you're inside an airconditioned room. 4/5 Diameter/Enlargement- At 14.8 mm they give great enlargement without looking too harsh or freaky unlike my Kimchi Bambi Pink Lenses. These are sooo pretty and if you want to be pretty in pink lenses like me :p you should definitely get them!